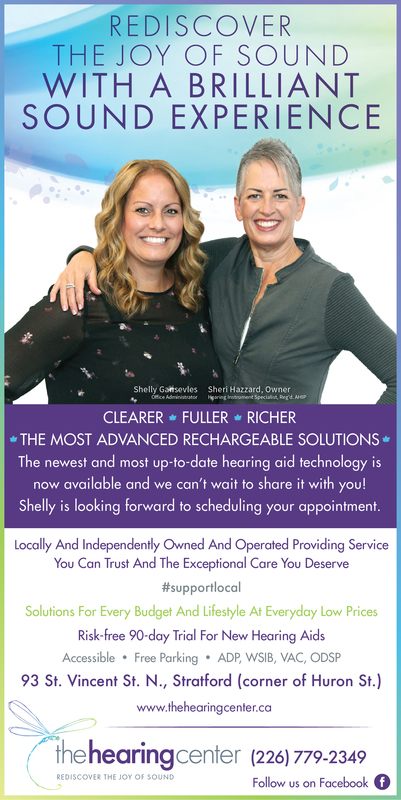 Watch for our new ad in the Beacon Herald and Marketplace. Rediscover the joy of sound with a brilliant sound experience. Clearer, Fuller, Richer. The most advanced rechargeable solutions.